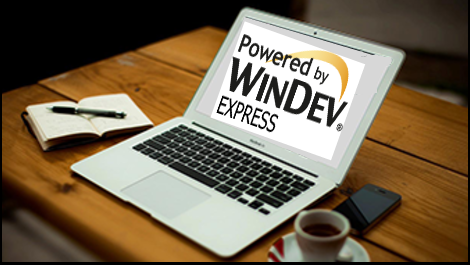 Explore the WinDev IDE and create an application in record time using WinDev Express. WD allows you, via its full integration, its legendary ease of use and its advanced technology, to easily develop major projects in Windows, Linux, .NET, Java and much more! (full compatibility with Web, Mobile, Android, iOS, ...) WebDev allows you to easily develop Internet and Intranet sites and applications (WEB & SaaS) that support data and processes. WB can generate Responsive web sites as well as PHP. WinDev Mobile leverages the core language, and IDE. With WM you can create applications for Android and iOS. 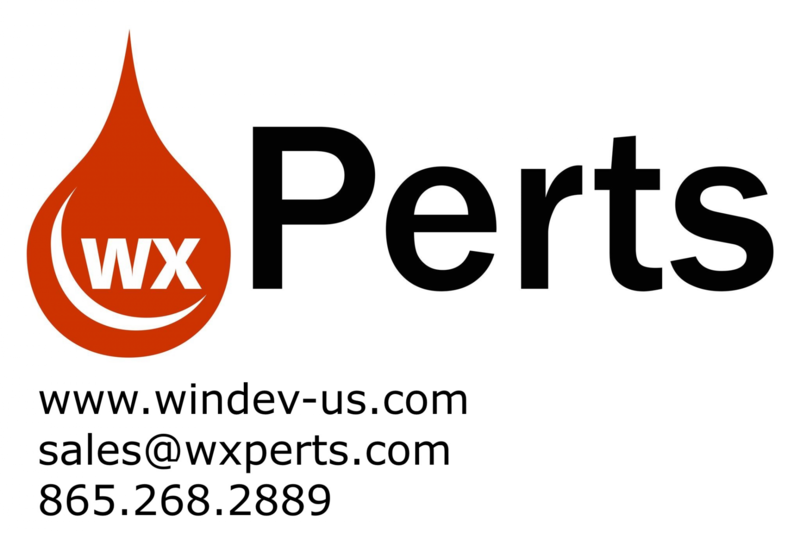 Explore WinDev from PCSoft using the free express version. This video provides highlights of the IDE as well as creating a quick sample application. While you were reading these lines, millions of PCs all over the world are running applications developed with WINDEV. Applications distributed at 200,000 copies, that manage billions of dollars/euros, that operate with tables containing millions of records, on networks of thousands of remote computers in real time, ... You too, like many others, can develop your applications with WINDEV. With WD, your development teams will build applications that exactly match the requirements in time frames and budgets you wouldn't have dreamed about. Join the many professional developers worldwide, download WINDEV today. If you haven't done so already, you may download the Express version from Windev-US. Thank you for the Video Streams . . . They are Great!! The Video Stream discussion really brings to life the printed training material And the Q&A answered many of the questions that I had. This has taken MONTHS off of my learning curve! Joe M.
Your training has helped me shortcut the learning curve which of course is a giant help to anyone. The coding is the coding, but the real world examples are what is needed and yours are great. The QBE alone is worth it's weight in gold! Bob R.
I especially liked the coverage of the IDE and explanation of the WLanguage. The class was very informative. A must for beginners of WinDev, WebDev, and WinDev Mobile. But would be helpful for experienced developers as well. Alan C.